Mary Ruth and her friend Keisha wonder what they can do to comfort a classmate recovering from surgery. Mary Ruth's grandma suggests that the class make a Friendship Quilt. 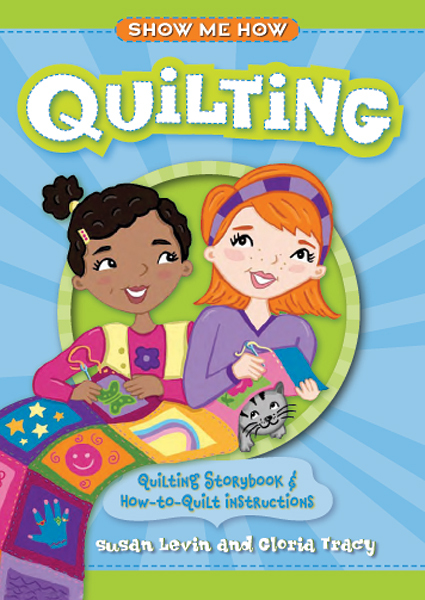 With help from their teacher, the whole class learns to quilt! Learn to Quilt with Mary Ruth! The Friendship Quilt Mary Ruth and her friend Keisha lead their class in making a Friendship Quilt to comfort a sick classmate. Mary Ruth's How to Quilt Book Mary Ruth tells you everything you need to learn to quilt, from making your first stitches to making a pillow, blanket and more!